Millions of new visitors and hundreds of new jobs – Middlesbrough’s snow centre development is set to help transform the town’s city ambitions into a reality. The £30m Middlehaven development – the work of private Teesside company Cool Runnings (NE) – recently received unanimous backing from Middlesbrough Council’s planning committee allowing it to take a major step forward. Rachael Howson, of Cool Runnings (NE), said: “We are delighted that planning permission has been approved and would like to thank everyone who has worked on the proposals so far. It is estimated that when up and running the snow centre could attract 2.25m visitors a year and will create 350 jobs. Middlesbrough Council has recently unveiled its own plans to invest £74m in order to attract up to £700m of private sector investment and create thousands of new jobs and new homes with the ultimate aim of cementing Middlesbrough’s place as the city centre of a prosperous Tees Valley region. The snow centre’s place within Middlesbrough’s wider regeneration has been welcomed across the town with Cool Runnings themselves pointing to “massive spin-off benefits. 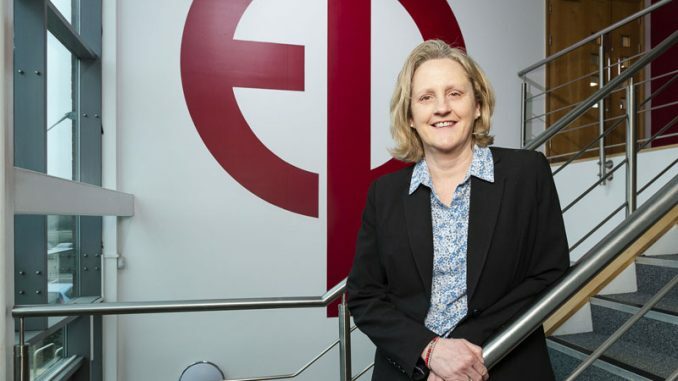 Speaking to Love middlesbrough, Middlesbrough College Principal Zoe Lewis said: “Middlesbrough College is very excited about this development and the huge possibilities it affords Middlehaven and the wider Tees Valley. Stephen Brown, Senior Partner at Middlesbrough-based commercial property consultants Dodds Brown, said: “The approval of the snow dome is fantastic news and will prove to be not only a catalyst for development within the Middlehaven project but also in the wider area. 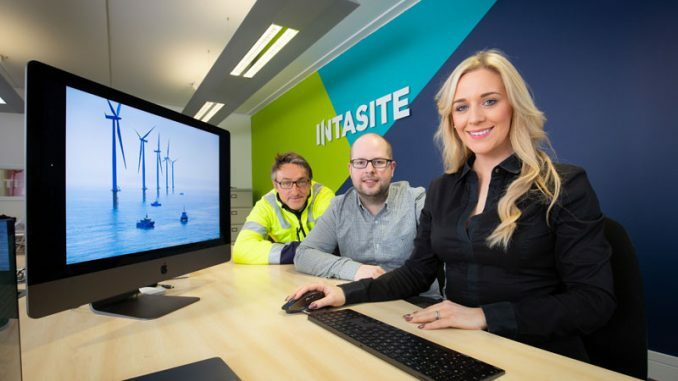 Soon after the planning application was approved it was announced that Ice Factor Group who run two successful snow centres in Scotland, were in talks to become the operators of the Middlehaven facility. 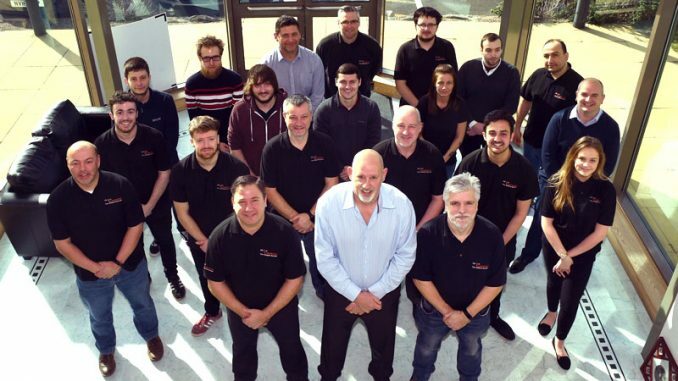 Jamie Smith, the mountaineer and entrepreneur who opened Ice Factor Kinlochleven in 2003 and acquired Snow Factor Braehead in 2011, believes his team’s successful bid to operate for the first time outside Scotland underlines the strength of his business model. 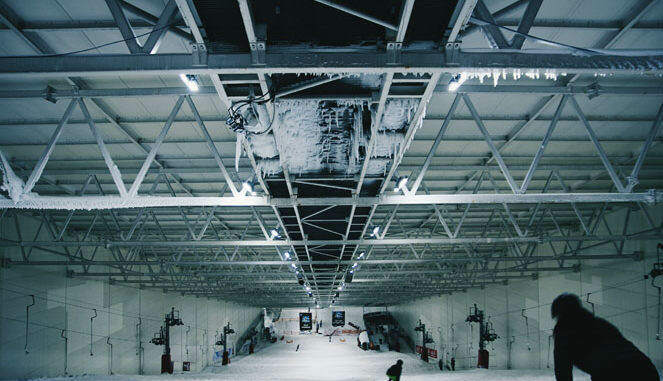 He said: “As a near identical set-up to our Scottish operations, it’s a development that will benefit from all of the finely tuned and proven business processes that we’ve put in place over six years of trading at Snow Factor Braehead.